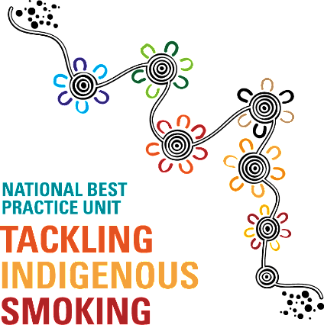 Welcome to our regular update from the National Best Practice Unit for Tackling Indigenous Smoking (NBPU TIS). The NBPU TIS online resources are currently being finalised, so these weekly updates are our way of sharing information with grant recipients. Thank you. There is a sense of excitement in the air at NBPU TIS as we have been very busy organising the first National Workshop. With the venue, facilitators, catering nearly finalised; itâ€™s starting to look like great workshop to attend. All TIS-funded organisations and key stakeholders should be receiving their Registration Forms via the emails soon. If you are interested in attending the workshop, please complete the Registration Form and send it back to our office by Friday 29th April 2016. If you are wanting some local knowledge around the area, accommodation or great places to eat, by all means give the NBPU TIS a call. Desley Thompson, Manager of the NBPU TIS and Allan Miller, Liaison Officer of the NBPU TIS was accompanied by Rod Reeve, Project Co-ordinator, on one of the last rounds of consultation visits last week. 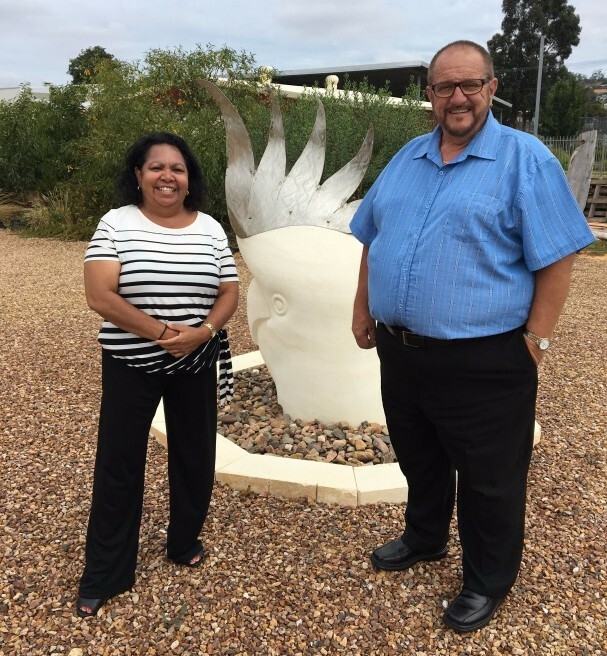 This visit was to beautiful Mt Gambier where we met with the newly formed Pangula Mannamurna TIS team, CEO â€“ David Copley and Programs Manager â€“ Angela Sloan. This was a great opportunity for us to talk to the group about the NBPU TIS plus our role in supporting them all. 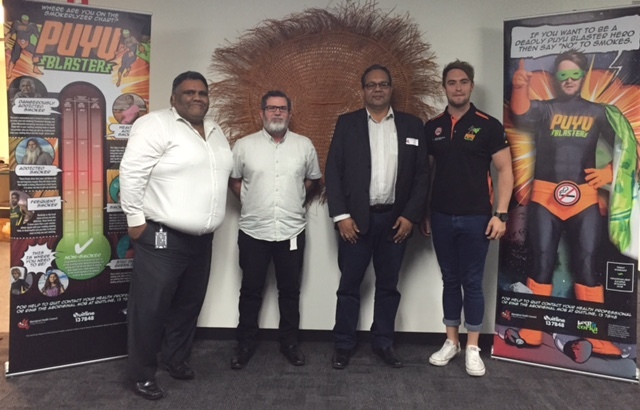 L-R Ben Stewart(AHCSA), Paul Ryan(AHCSA), Allan Miller(NBPU), Trent Wingard (AHCSA). the NBPU TIS meeting its objectives. disseminating NBPU TIS information and advice. Membership of the NBPU TIS Advisory Group will comprise of key members and will be chaired by NBPU Project Director, Rod Reeve. 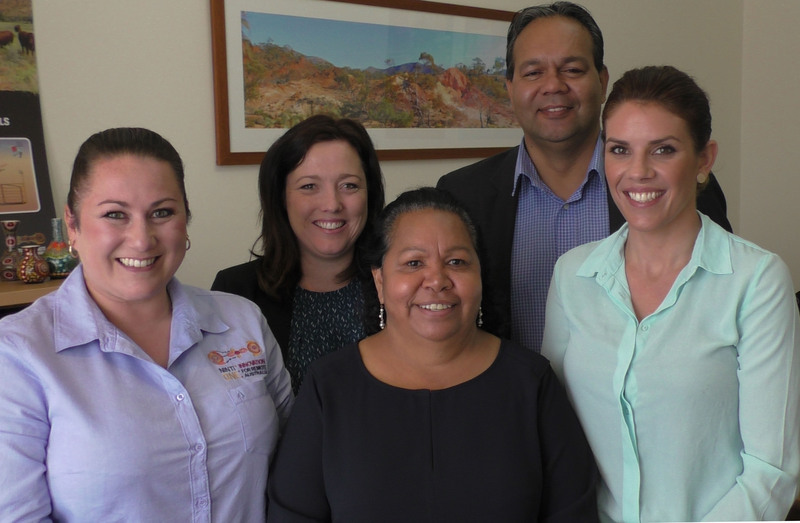 Members of NBPU TIS Adelaide Team: L-R: Alicia Gigante (Communcations Officer), Kelly Franklin (Support Officer), Desley Thompson (Manager), Allan Miller (Liaison Officer), Cherelle Griffin (Support Officer).